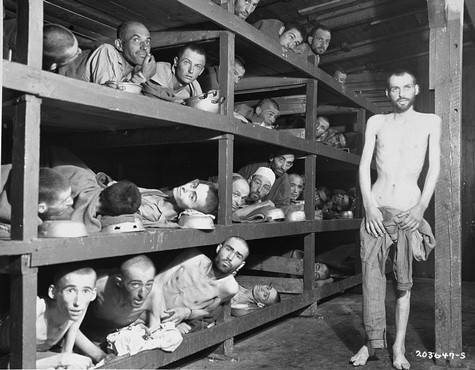 Yesterday, Netanyahu warned that Obama’s nuke deal with Iran shows that the world has learned nothing from the Holocaust. Who’s behind the dramatic rise in violence against Jews? Netanyahu is correct. The world has learned nothing. Let’s see if the Jews have.